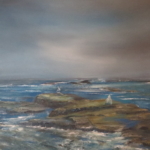 Inis Artists’ fifteen memberswill officially open their 2019 touring exhibition calendar with a colourful display of paintings at Scariff Library Gallery from the 2nd to 27th of April. ‘Kaleidscope’ is The Inis Artists’ spring exhibition and coincides with the group’s 20th anniversary. It features 75 works on sale comprising landscapes, townscapes figurative pieces and, in many mediums including oils, watercolours and acrylics. There is a wide variety of works produced, representing the diverse techniques and versatility of the group. Founded in 1999, The Inis Artists establishment came about when a group of artists who were part of the Clare Crafts Association decided to set up their own group. They have been extremely active ever since having hosted 14 exhibitions around the country every year. 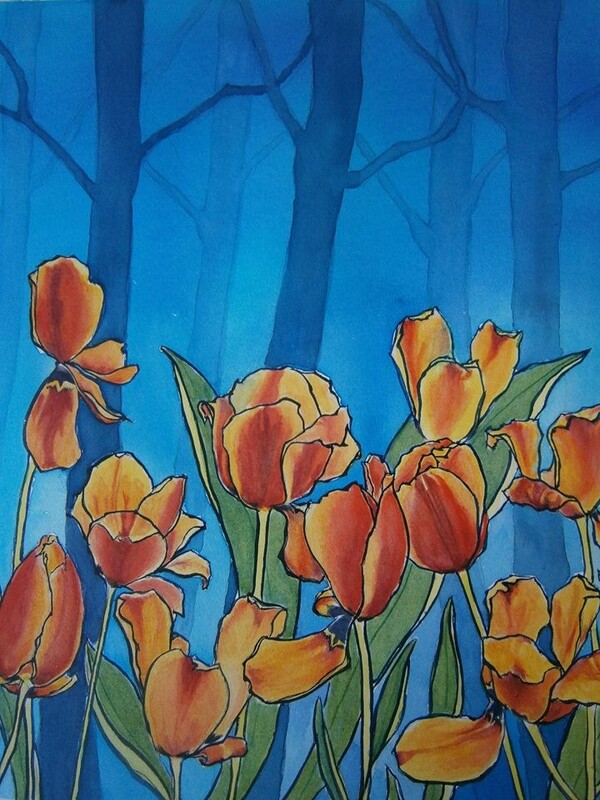 Members include both professional and highly talented amateur artists based in Clare. 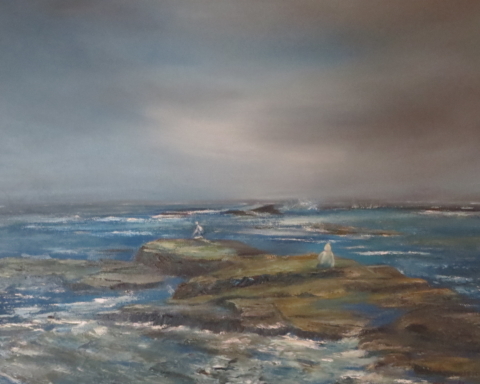 The group was formed to promote visual art not only in Clare but throughout Ireland. To this end they regularly exhibit in 3 of the 4 provinces. Admission to the society is by selection and this normally takes place each year, at a time close to the annual AGM. Some of the well-known artists include Tom Daly, Margaret Ray, Tomás O‘Maoldomhnaigh, Alan Shoosmith, and Gerardine O’Leary.